Our ability to create bespoke guarding is ideal for applications where the operations of the machine exceed the exsisting guards or where the machine has never required guarding in the past. 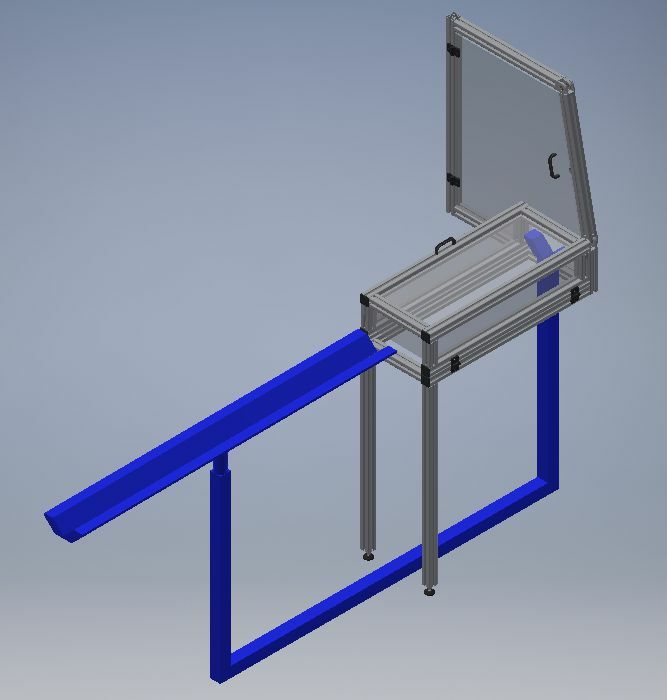 With our in house design and manufacturing team with years of experience, we have the knowledge and ability to solve any unique guarding problem you may have. Due to our central location we are never too far away to arrange a site visit to assess your needs and discuss with your team all suitable solutions. At Machguard we take pride in our many bespoke guarding solutions and our ability to rise to the challenge and solve the problems our competitors would struggle to accomplish. Give us a challenge; see the results.